Government is in the process of drafting two new bills expected to reform legal education in Ghana, Parliament's Subsidiary Legislation Committee Chairman has revealed. Mahama Ayariga said the "far-reaching" action will address concerns raised about the General Legal Council (GLC)'s Legislative Instrument (LI) before the House. Some lawmakers have been mobilising their colleagues to scuttle the passage of the LI, describing it as hostile to legal education. They will need a two-thirds majority in the House to succeed. 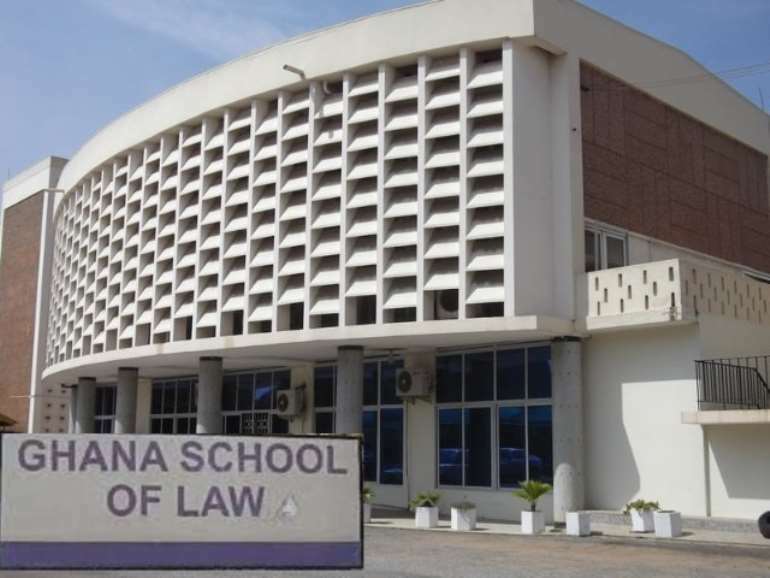 With a day to the discussion of the LI in Parliament, the GLC has reached an agreement with the Committee to eliminate the interview session as an admission requirement at the Ghana School of Law. Per the current arrangement, LLB students seeking to go to the School will be required to take an entrance examination after which the qualified candidates will be admitted. The entrance examination and interview as admission requirements at the Law School were introduced in 2012 but the Supreme Court in 2017 held they were illegal. 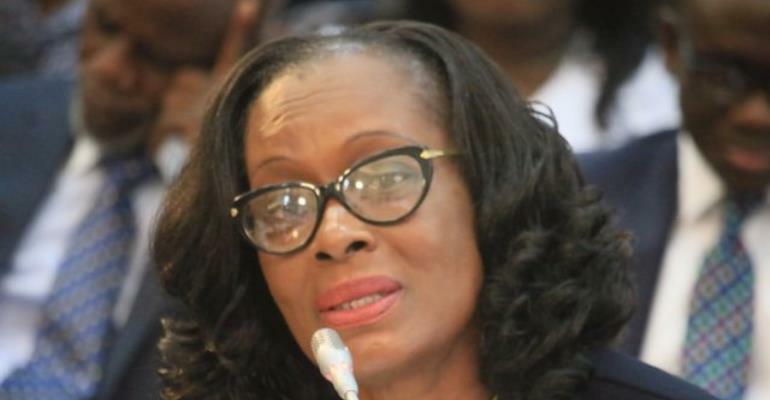 The two are not in the Professional Law Course Regulations 1984 (LI 1296) that regulates law education in Ghana, the apex court said and directed the GLC to take steps to legalise the process. 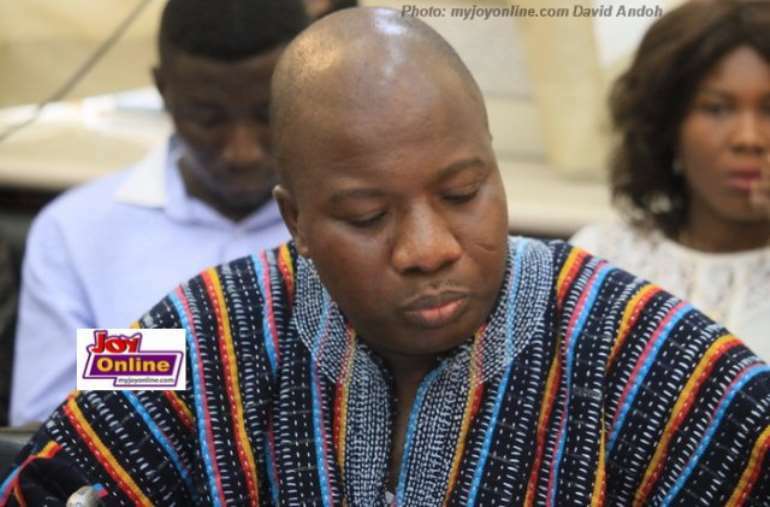 Speaking to Joy News' Joseph Ackah-Blay after a meeting Tuesday, Mr Ayariga said the GLC and government have agreed to work on some reforms at the Ghana School of Law. "Unknown to us government has taken some far-reaching decisions in this regard and the Deputy Attorney-General showed us a cabinet communication that approved a substantive bill which will be brought to parliament amending the parent legislation which is Act 32," he said. He explained the LI is a direct response to the decision by the Supreme Court, which directed the GLC to amend LI1296 to include the interview session as an admission requirement. Satisfied with government and GLC commitment towards legal education, Mr Ayariga believes his colleagues will have no reason to stampede the passage of the LI. The fate of the LI will be known on Wednesday when Subsidiary Legislation Committee lays its report before the House.